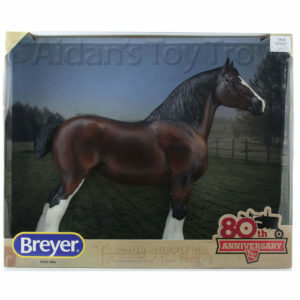 Home » Model Horse	» Breyer Premier Club YASMIN Is Available To Order! 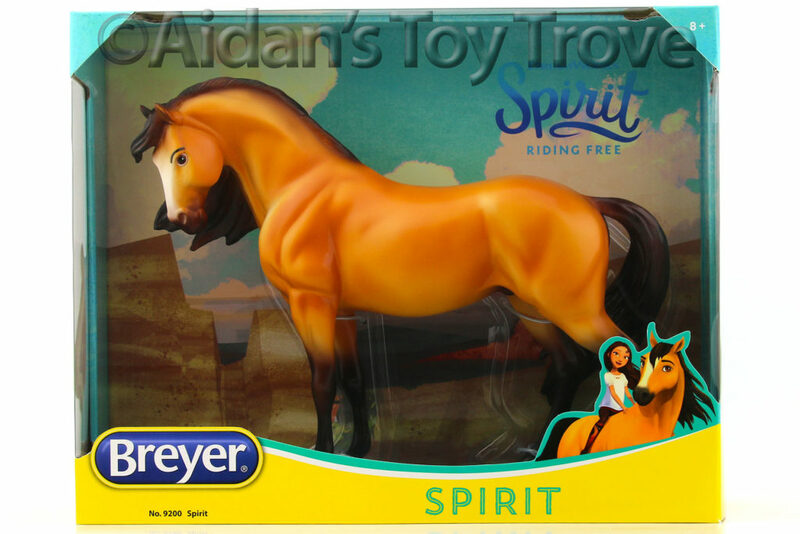 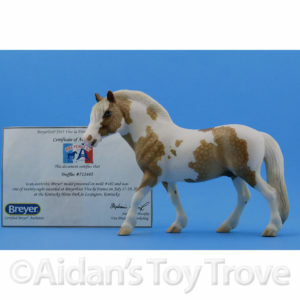 Breyer Premier Club YASMIN Is Available To Order! 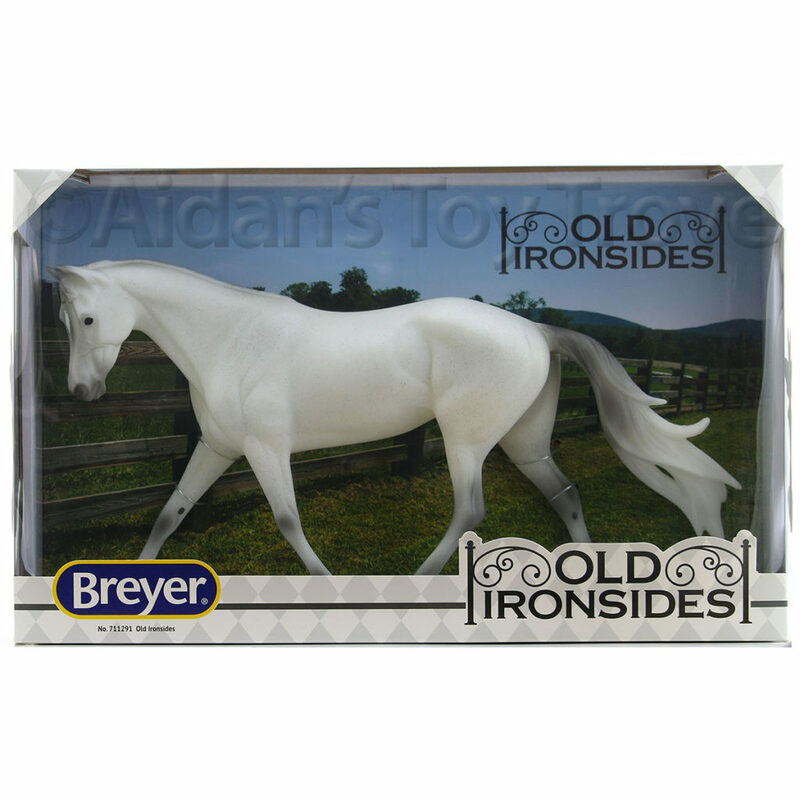 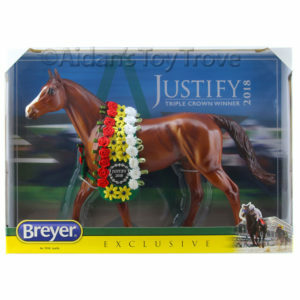 The Breyer 2016 Breyer Premier Club Yasmin is available to order. 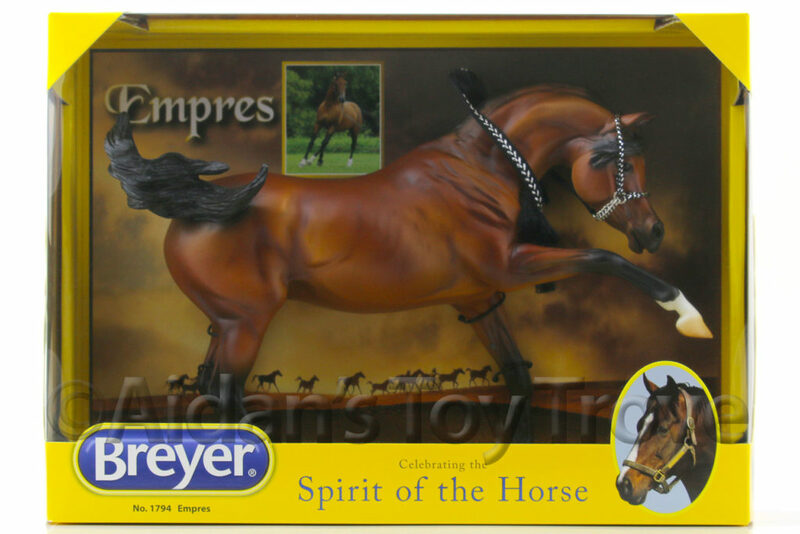 I’m so excited for this piece! 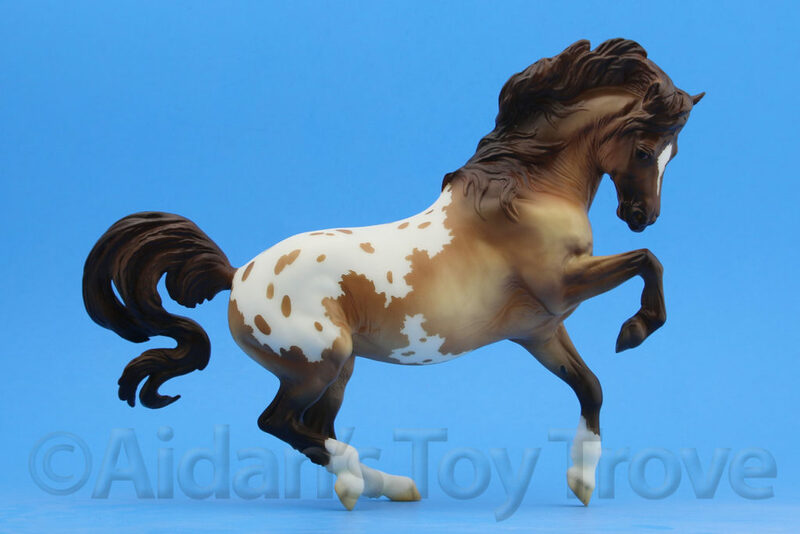 I’m glad that I waited to order my Django so that I could combine Yasmin with him. 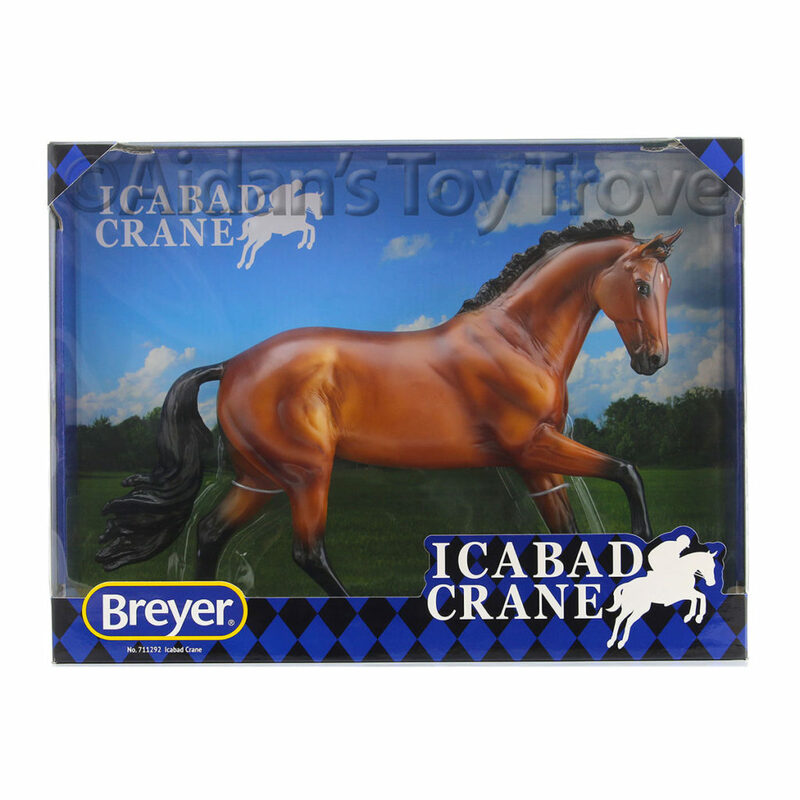 But if they could arrive here tomorrow, that would be great, LOL. 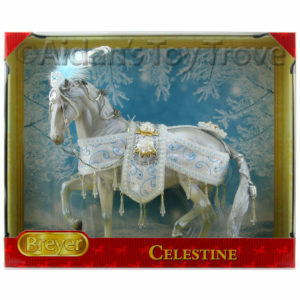 She will likely be a week to 10 days in shipping via UPS SurePost, urgh! 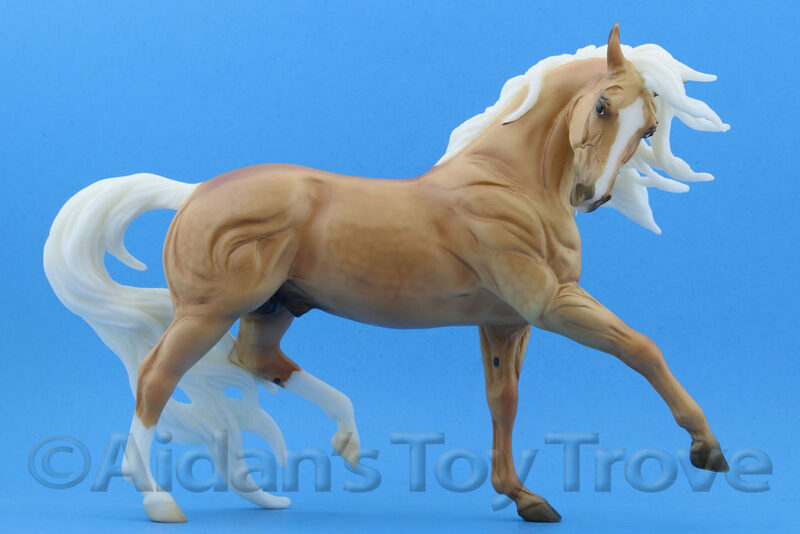 Have I mentioned that I hate UPS Surepost? 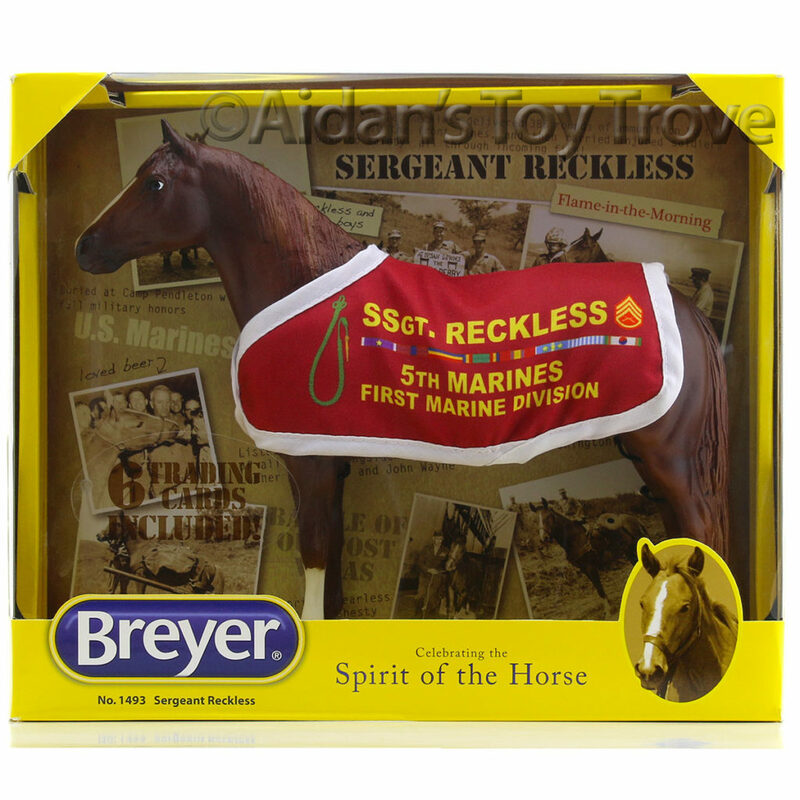 Do you hear me Breyer?? 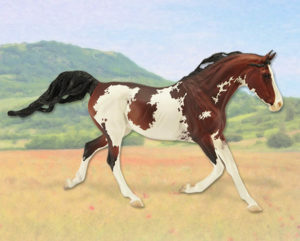 Will you be purchasing Yasmin? 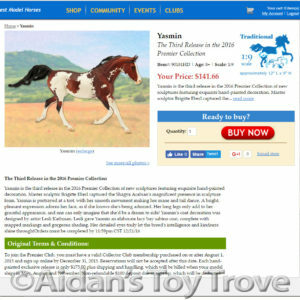 You can see my original blog entry about Yasmin below. 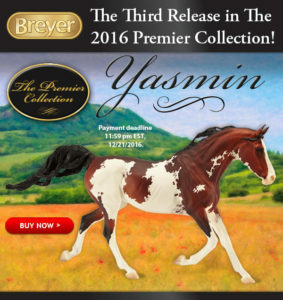 Meet Yasmin The 3rd 2016 Premier Club Release! 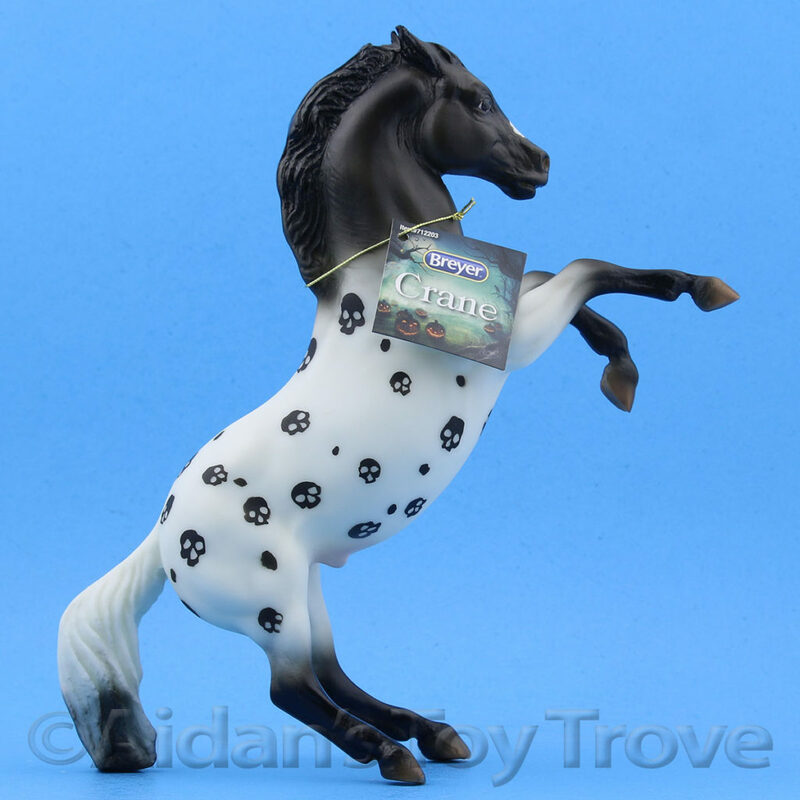 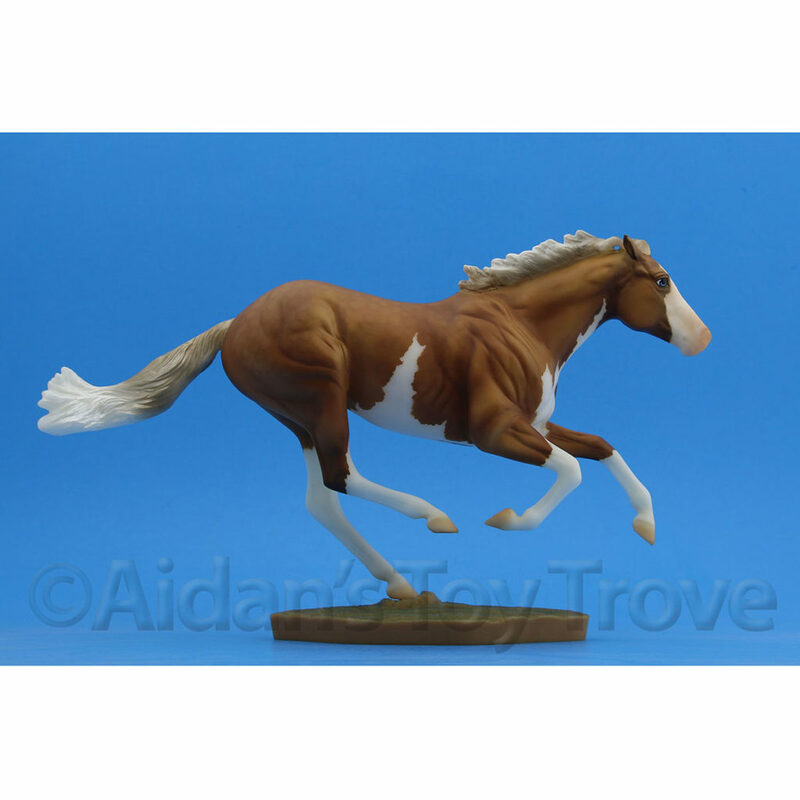 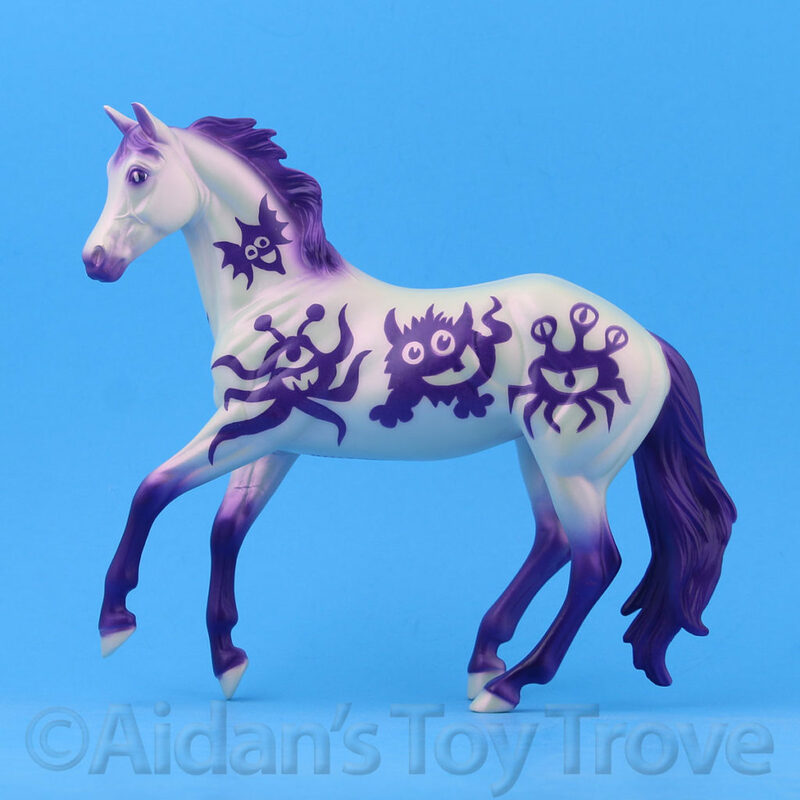 One Response to Breyer Premier Club YASMIN Is Available To Order!